It was at my two-week check-up after having my unplanned c-section that I realized I was dealing with postpartum depression and anxiety. My sister was home watching the baby so my husband could take me to my appointment and I remember feeling so relieved for a break from the constant pumping and breastfeeding. On the car ride home I broke down into tears as I expressed to my husband that I felt like I didn’t even want to hold our son anymore and it was beginning to effect bonding. In between feedings I wasn’t sleeping for fear that my baby would stop breathing in his sleep. The day would start to turn into night and I would feel the dread start to wash over me as I had to tackle another sleepless night and watch my baby obsessively. It was the worst feeling in the world. 10 months postpartum the anxiety struck again this time in the form of panic attacks that would come on suddenly for no reason at all. It wasn’t until then that I began to reach out and ask for help since I was cracking under the pressure of not being able to handle it all. The birth of a new baby is supposed to be a happy joyous time. But what many mothers don’t realize is that postpartum depression and anxiety are all too common and can occur anytime within the first 12 months after giving birth. According to the Mayo Clinic, there are more than 3 million cases every year. 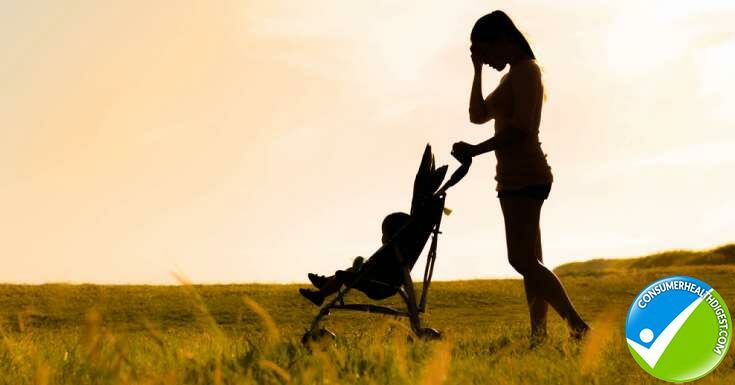 Yet despite postpartum depression and anxiety being so common, many women are hesitant to try conventional treatment with medications due to the stigma that is attached to it, as well as potential side effects to mother and breastfed babies. 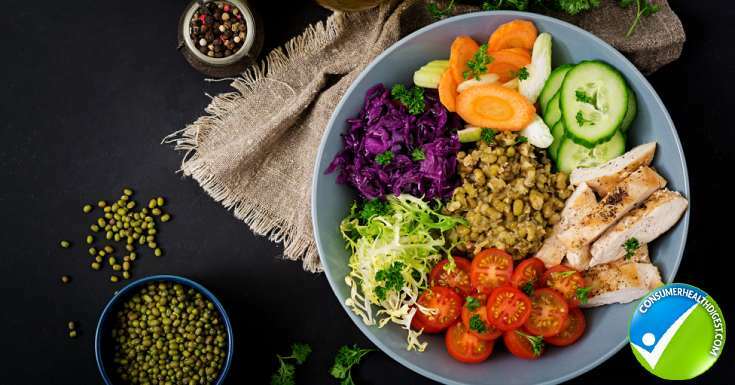 Many physicians are now talking to their patients about different alternative methods such as diet, vitamin supplementation and light therapy. Here is what you need to know about postpartum mood disorders and alternative ways to treat it. Postpartum Blues or Postpartum Depression – What’s the Difference? The Postpartum “Baby Blues” are very common, occurring in 39-85% of women after birth and are a normal part of the transition in hormones that takes place. According to the Mayo Clinic the “Baby Blues” last a few days to one or two weeks at most after birth. Symptoms include sadness, crying, anxiety, difficulty sleeping, irritability and feeling overwhelmed. The main thing to remember with “Baby Blues” is that they are temporary and go away quickly. So when does it become postpartum depression? Usually, symptoms start out as the “Baby Blues” but then they become more intense, last longer and can begin to interfere with your everyday life. Feelings of worthlessness, guilt, anxiety, panic attacks, isolation or feelings that you want to harm yourself or others can occur. Untreated, symptoms can be long lasting. 1) Omega 3 Fatty Acids – More and more studies are being published showing that diets low in Omega 3 fatty acids leads to depression. During pregnancy a majority of the Omega 3 fatty acids if not all of them consumed by the mother are transported to the fetus to help with healthy nervous system growth and development. 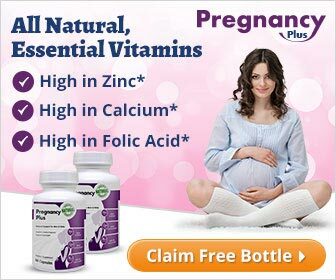 Therefore, mothers who are deficient in Omega 3s are more at risk for developing postpartum depression. In addition to adding an Omega 3 supplement to one’s daily routine they can also increase their intake of fish, chia seeds and flax seeds as these contain Omega 3s as well. 2) Vitamin B2 or Riboflavin – This vitamin is used to help convert carbohydrates into glucose for fuel for the body. A deficiency in Vitamin B2 can lead to fatigue, weakness, depression and mood swings. A common sign that you may be low in Vitamin B2 is experiencing frequent headaches or migraines. Milk, almonds, yogurt, eggs, beef liver, lamb and salmon are excellent sources of riboflavin. 3) Diet – In addition to vitamins and supplements, diet also plays a key role. It’s important to eat frequent, small meals, and avoid skipping meals altogether as this can cause one’s blood sugar to crash and lead to mood swings. New mothers may find it helpful to keep “nourishment stations” throughout the house with fluids and snacks so they can rehydrate and refuel in between naps and feedings. Foods high in sugar should also be avoided to prevent glycemic levels from decreasing too rapidly. Limit caffeine intake as caffeine has been shown to naturally decrease serotonin levels. 4) Exercise – One of the best ways to help combat any feelings of depression or anxiety are to get moving. Easier said than done, sometimes exercise may seem like the last thing one wants to do when they’re depressed. However exercise releases endorphins, a natural “feel good” chemical. It can also be a great outlet to get out for some interaction and help take your mind off of any negative thoughts. 5) Expose yourself to some light – Whether it be sunlight or invest in a light therapy box. Light therapy has often been shown to be successful in treating Seasonal Affective Disorder (SAD) under the logic that in the winter time less sunlight exposure causes serotonin re-uptake in the neurons, leaving less free floating serotonin and leading to depression. The same idea can be applied to Postpartum Depression. Light exposure can help boost one’s mood. 6) Meditation – Mindfulness meditation has been shown to be effective in teaching individuals how to recognize their thoughts and become aware of them without reacting to them. For this reason, it is a great coping mechanism for those with anxiety and depression. It teaches one how to be more aware of themselves and their surroundings. 7) Ask for help – This idea that women have to be able to do it all has led to many feelings of inadequacy and guilt. It’s ok to ask for help, whether it be reaching out to friends and family. Cognitive behavioral therapy can also be helpful in learning other coping strategies as well. In conclusion, a combination of different natural strategies has been proven to be successful in treating cases of postpartum depression and anxiety. Individuals who are experiencing symptoms should seek the consultation of their OBGYN, midwife or medical provider.